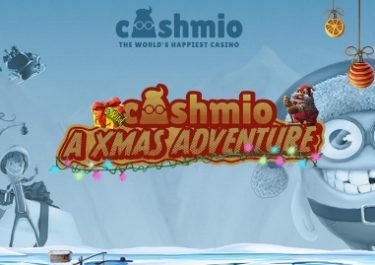 Cashmio Casino – Merry Christmas 2016! Day 11 of the Advent Calendar! The festive season is gathering momentum and so do the daily offers at the casinos. Players have a huge choice available every day. 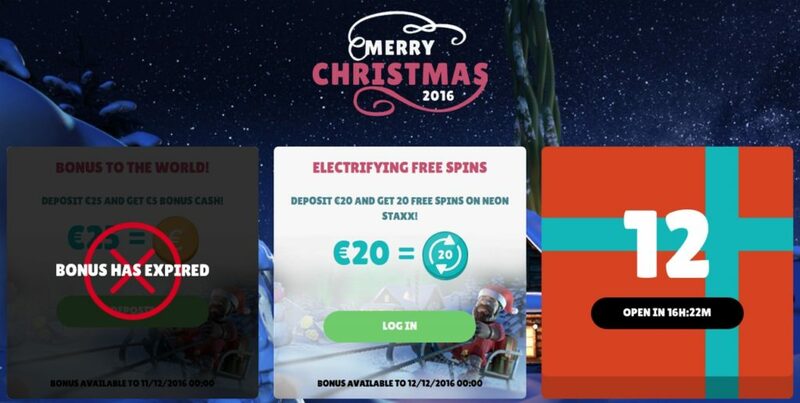 At Cashmio you can get some festive Free Spins on Neon Staxx today with your next deposit. And there will be much more coming such as Champions Races, Deposit Bonuses or more Free Spins. Be sure to check back tomorrow to find out! Want to be a Cashmio champion? 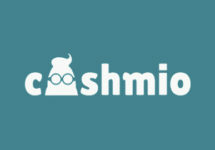 Then sign-up now to enjoy a choice of awesome Welcome Bonuses. 1st – 24th December 2016: Cashmio Casino – Merry Christmas 2016! Operated by: MT SecureTrade Ltd.